Kayak rentals are a staple of a Maine summer vacation. We rent kayaks right on the Ogunquit and Wells border, in the perfect location; the safe, quiet, beautiful Ogunquit river and it’s maze-like estuaries that lead down to the Atlantic ocean. Welcome to the 21st season of World Within Sea Kayaking. With years of experience and the perfect location, why look anywhere else? We offer high end open cockpit sit-on-top kayaks in single or double as wells as stand up paddle boards. We are right on the water and that’s the idea. 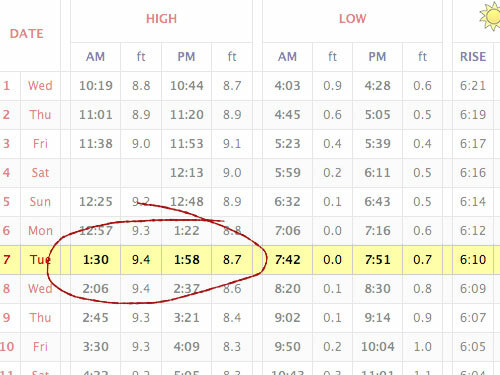 We are located right on the Ogunquit river and we are open during the high tide cycle ONLY. 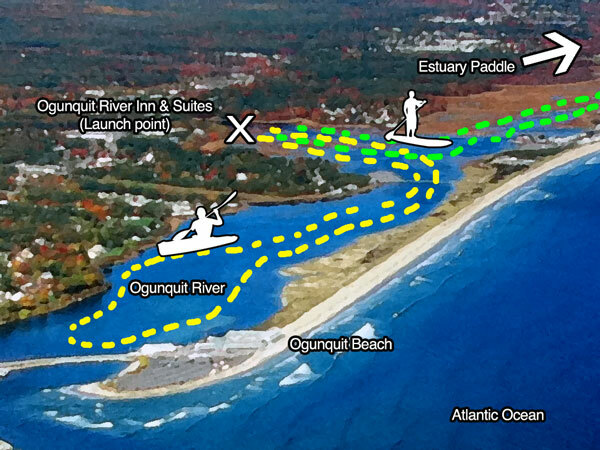 There are two very popular routes that people can take when they hop on the Ogunquit river. Head south to the legendary Ogunquit beach and river mouth.